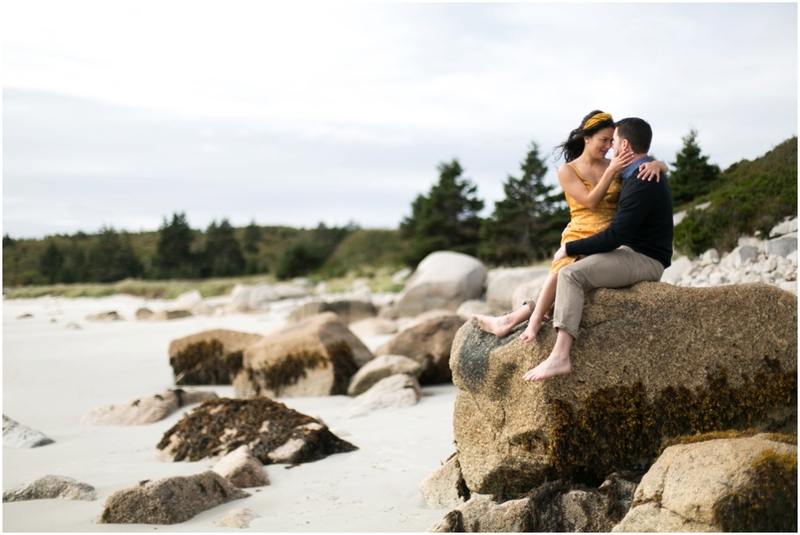 Last October, we had the chance to shoot an amazing engagement session with Linh and Andrew at Crystal Crescent Beach in Halifax, Nova Scotia. This couple was such a blast to work with and we really enjoyed all of the wonderful shots we took! Crystal Crescent Beach is located in Sambro Creek. The Provincial Park has three incredible white-sand beaches, complete with boardwalks and epic rock formations to perch on while gazing out at the water. It’s an amazing spot for any photo session, really. So choosing it as the engagement session spot was practically a no-brainer. 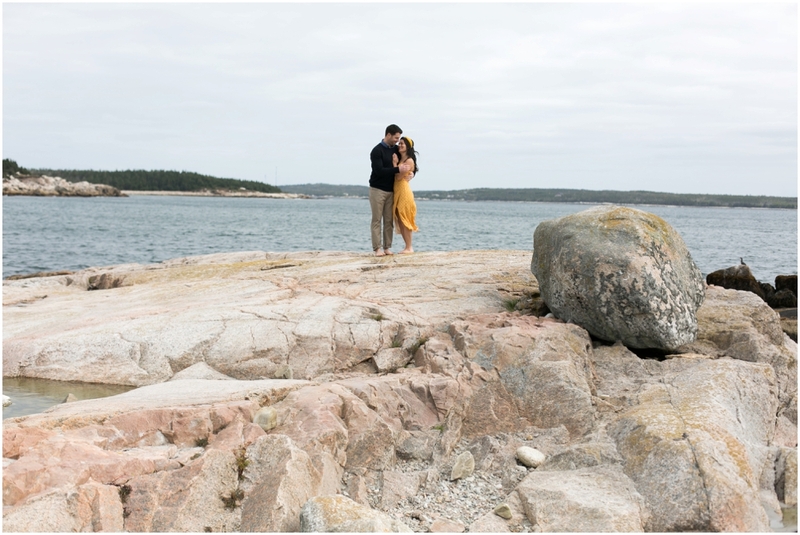 Linh and Andrew currently reside in Alberta, but both of them grew up in Nova Scotia. I actually knew Andrew from my college days, so it was great getting to catch up with him. From the looks of it, he seems to have done very well for himself! Linh is an absolutely GORGEOUS human being! She’s just an amazing person. Together with Andrew, they both form such a fun loving, sweet and absolutely hilarious couple. I can honestly say the day we spent with them was one of the best days of our year! One of the best shoots of the year, for sure. One thing they really shine at, as a couple, is making anyone hanging out with them feel welcome. Welcome like you’re already a part of the “in” group. We spent most of the day just laughing like we’d been friends for years. These two love birds seem to be on the same page about everything, too. No surprises! Couples like Linh and Andrew help you remember what love is all about. 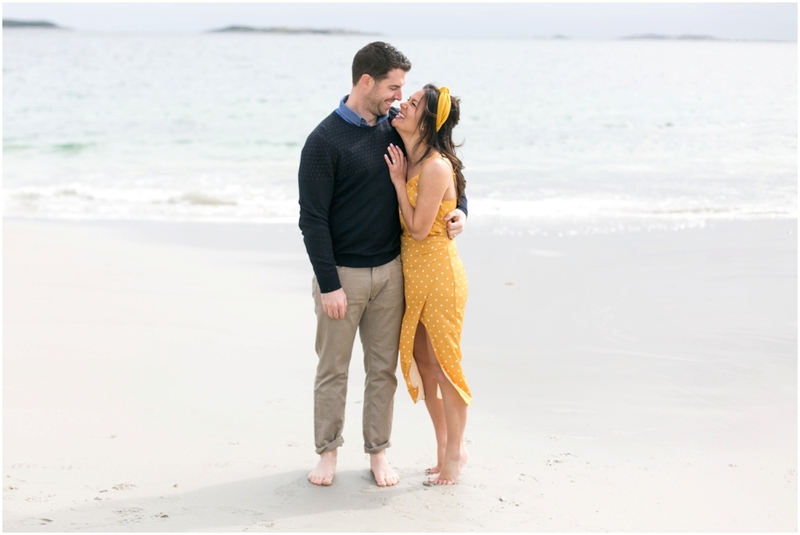 The way they held each other during the engagement shoot was so sweet. There were tender moments and then there were moments where they had to practically hold each other up from laughing too hard. 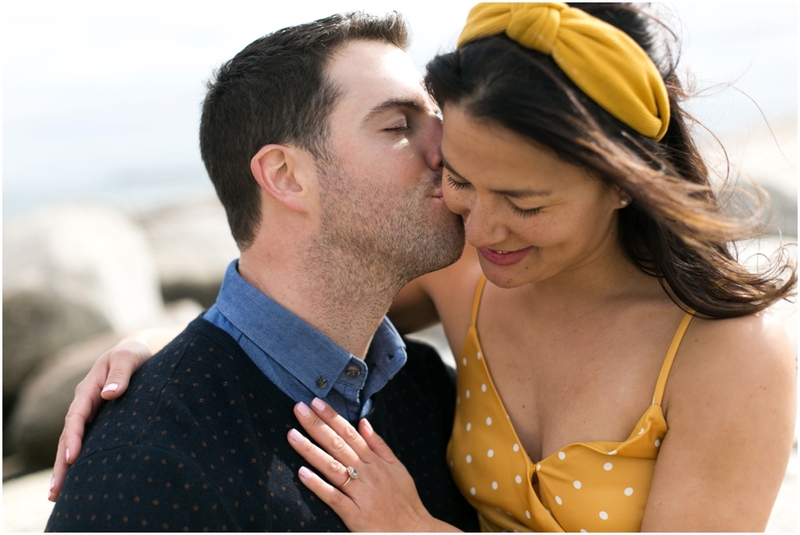 We don’t know if we can truly express, in words, how much of a good time we had with Linh and Andrew’s engagement photo session. 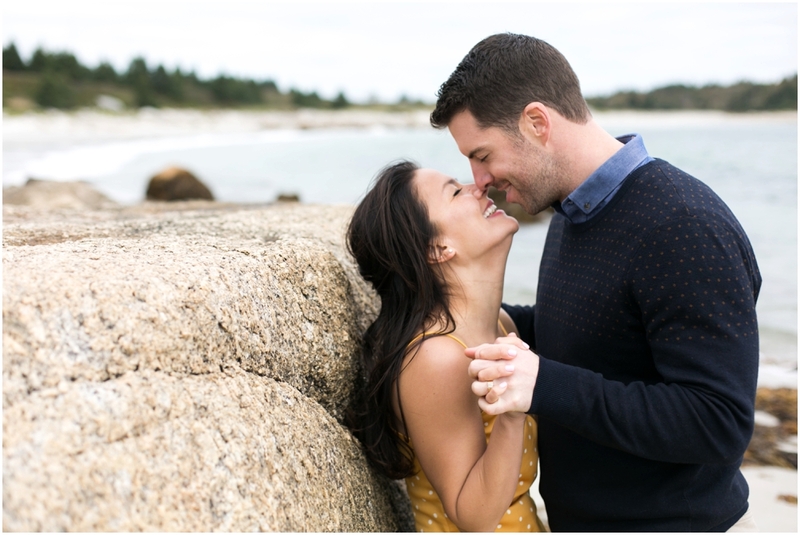 We’re so excited for these two to be wed! Sometimes you meet couples that just have almost everything going for them with no roadblocks and that seems to be the case here. Linh and Andrew, we’re so happy for the two of you. With your spirit, we know your wedding will be one of the biggest parties of the decade and we look forward to seeing what comes next!